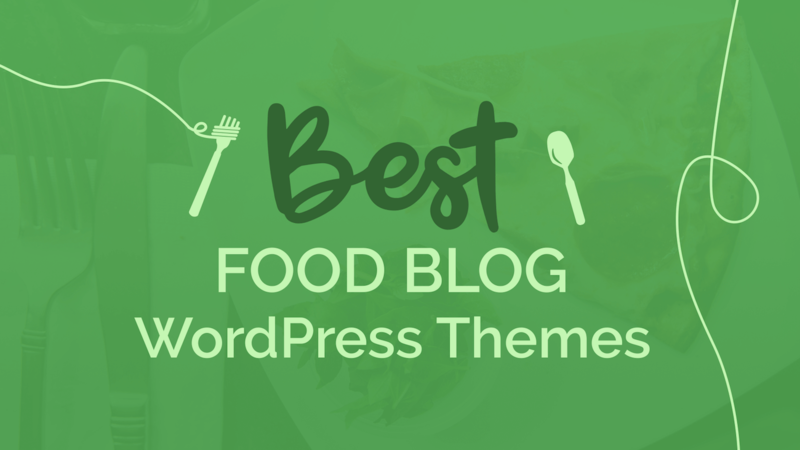 Our Foodica theme is one of the food bloggers’ favorite and this way we get to interact with lots of interesting food blogs. This way, we’ve analyzed what are the trends among these blogs and tried to understand what are the real needs food bloggers have regarding their website. Besides the basic customization options – colors, typography – and an image friendly theme, it’s important how the recipes are structured throughout the posts. Most of the bloggers choose to use different plugins that offer a wider range of customizing options or the recipes like SEO stuff, color options, print buttons and others of this kind. Scrolling through a bunch of food blogs that use Foodica, we came up with a list of the most popular recipe cards plugins that seem to facilitate the process of adding the ingredients, preparation steps, nutrition facts as well as many other useful options. Read below to decide which recipe card plugin is more suitable for your existing or future food blog. 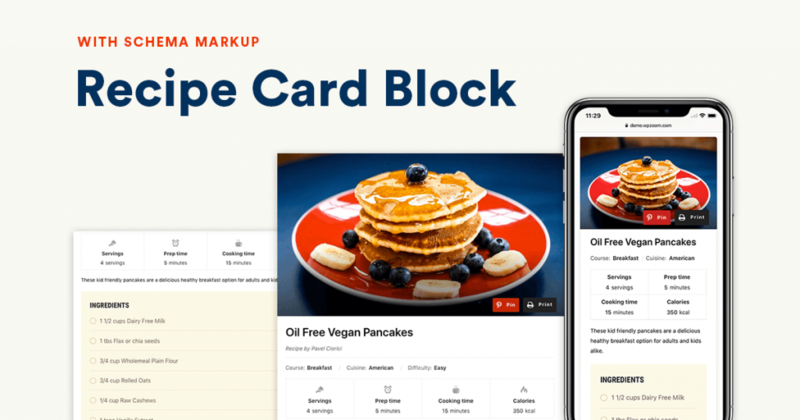 Looking for a Recipe Card plugin compatible with the new Block Editor in WordPress 5.0? Try our FREE Recipe Card Blocks! 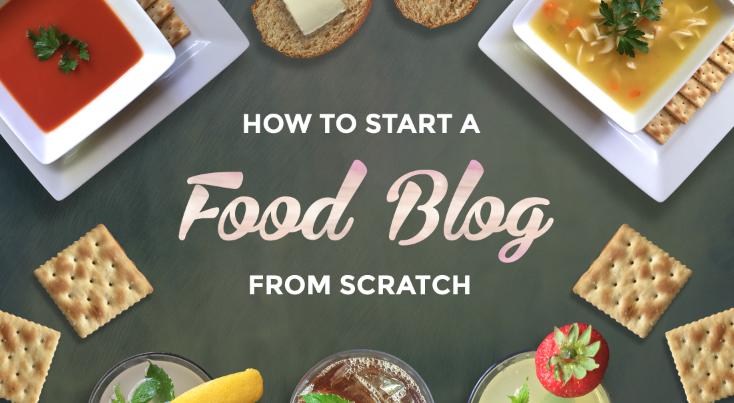 This our newest plugin for food bloggers! 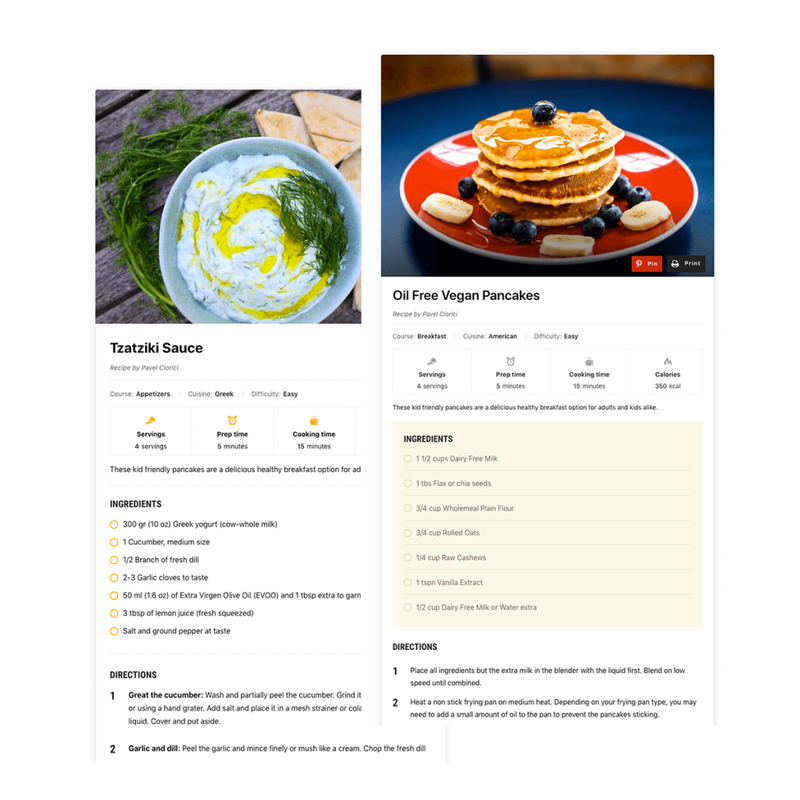 Recipe Card Blocks includes Schema markup that will increase the search results ranking of your website. You can check & validate the markup in real time to increase the traffic and monetize your food blog. 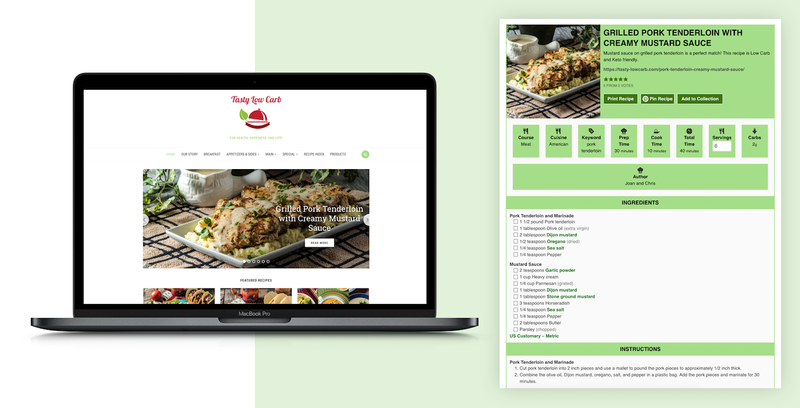 The plugin also comes with 2 beautiful styles for recipe card and is fully compatible with the new WordPress 5.0 block editor. 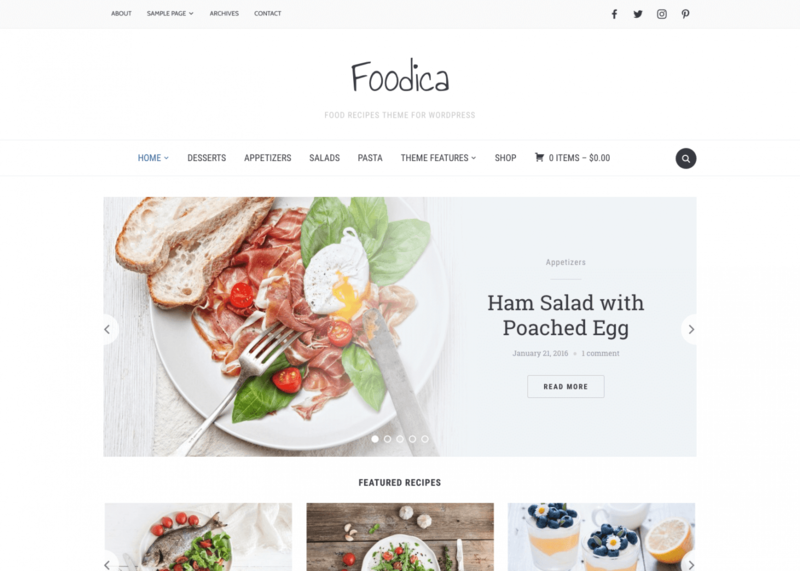 An example can be seen in the Foodica theme demo. Tasty Recipes is a very powerful premium plugin for food bloggers. The plugin is well designed and offers migration options from other recipe plugins. 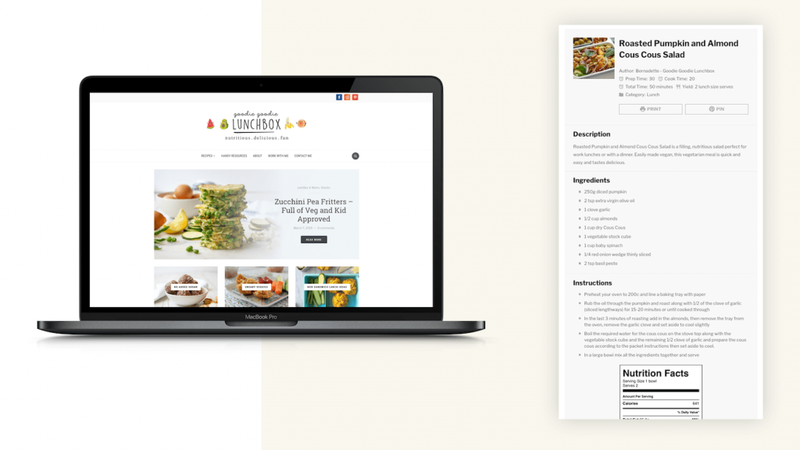 An example can be seen on the website of our customer Goodie Goodie Lunchbox using Foodica theme. Here is another example of the official website of this plugin. WP Recipe Maker is an intuitive recipe plugin that takes your cooking to the next level. Takes care of all the SEO metadata for Google Rich Snippets automatically. You can see a live example of a recipe card created using WP Recipe Maker Premium on the website Tasty Low Carb of our customer Chris Pogozelski & his wife Joanie, which runs on our Foodica theme. If you’re looking for more features, you may want to check WP Recipe Maker Premium version as well. EasyRecipe offers you all the advantages of microdata, without any of the messy coding. It includes lots of options with no geeky details or coding implied. Just add the text, photos and other details of your recipe and it will appear all styled up on your blog. WP Ultimate Recipe is an user-friendly plugin for adding recipes to any of your posts and pages. Make use of its customization options, shortcodes, full responsiveness, servings adjustments, rating option as well as many other features and your recipes will be like freshly got out of the oven. As you can observe from the above examples, all of the plugins are perfectly compatible with Foodica, which is one more reason to start a food blog. If you’ve already started this journey, we hope these plugins will help you optimize your website as well as your visitors’ experience. Let us know which one is your favorite in the comments below. Happy blogging and bon appétit! 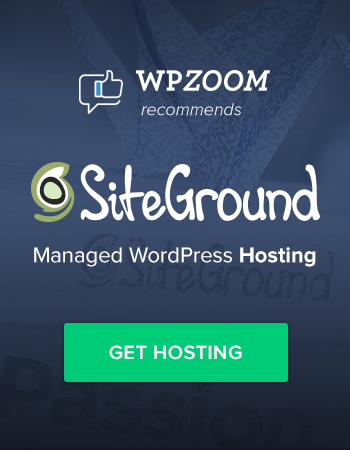 For more WordPress tricks, tips and news make sure you like us on Facebook or follow @WPZOOM on Twitter & Instagram.